Nitesh Hub a.k.a Koregaon Park Plaza is one of the best malls in Pune offering high-end shopping brands with awesome dining experience. Looking for clothes? Jewellery? Make-up? Or looking for all as retail therapy? 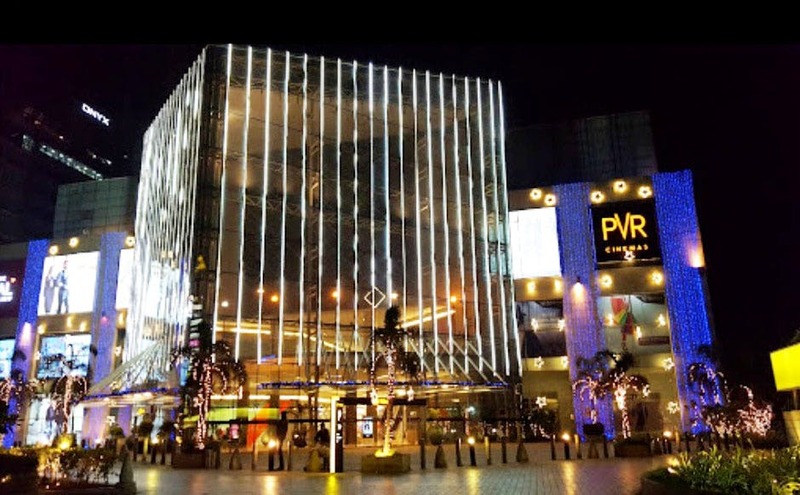 you’re sorted at this mall which has almost all famous brands and also a few fashion labels in clothing like Trends, Celio, Levi’s, Pantaloons, Ritu Kumar etc. and in beauty & wellness like MAC, colorbar etc. It has also departmental shores like The Collective along with book shops like Crossword. Be it buying for yourself or for gifting you’re under the right roof. We’re sure you’d like a nice cup of coffee after all the shopping. Hop at the classic CCD or if you want something on the go, then grab a sandwich at the Subway. You can also chill with your friends in Dominos or opt for fine dining in Bombay Brasserie. You want to have fun alone or with friends or with your family, this Mall has got it sorted. Catch the latest blockblusters at PVR or let your toddlers go bonkers in Funky Monky, kid’s play zone! You can also take part in the mall events. Apart from shopping and dining, Nitesh hub also offers valet parking and special assistance to differently abled people like availability of wheelchair with assistance and reserved parking. It has also got special services like preferential parking for expectant moms or a stroller for babys and designated areas for nursing babies and for senior citizens. It also provide concierge and lost and found facility.